When it comes to finding quality dentures and affordable dentistry in South Auckland, many can find it quite frustrating. However, at Clendon Dental Centre, we offer something much simpler and more effective than before. We deliver a quality range of services throughout our Clendon Dental Center, including offering simple and effective denture installation and management. If you have been on the lookout for a solid and effective level of denture assistance in South Auckland, you have come to the right place. If you have been scared of getting dentures you may not be comfortable with what the procedure tends to entail, but we make sure to deliver a comfortable service that will make denture management easy for you. No more awkward or uncomfortable dentures one day longer! 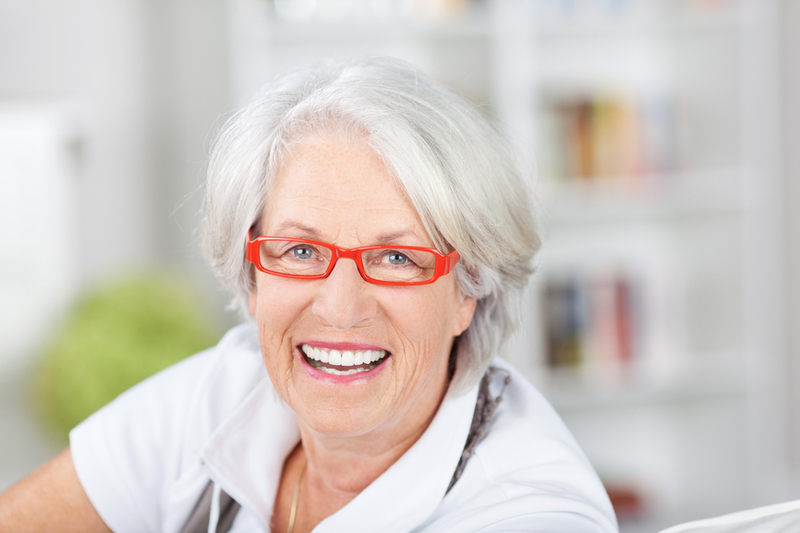 To get away from these worries and misconceptions about dentures, come and see our team today. We’ll be happy to fill you in on what is waiting for you via a free initial consultation, showing you how they could make a genuine improvement to your appearance. Both fitting, installation and management of dentures has improved so much in recent years that many people are very quick to turn to them now as a solution. As part of our affordable dentistry in South Auckland we offer the best quality of dentures possible, making it a choice anyone can make with ease. We also produce a range of implants that you can make the use of to help keep your dentures secure and in place. This improves your overall flexibility with your mouth, the level of stability from the jaw piece as well as the ability to start chewing with effectiveness once again. 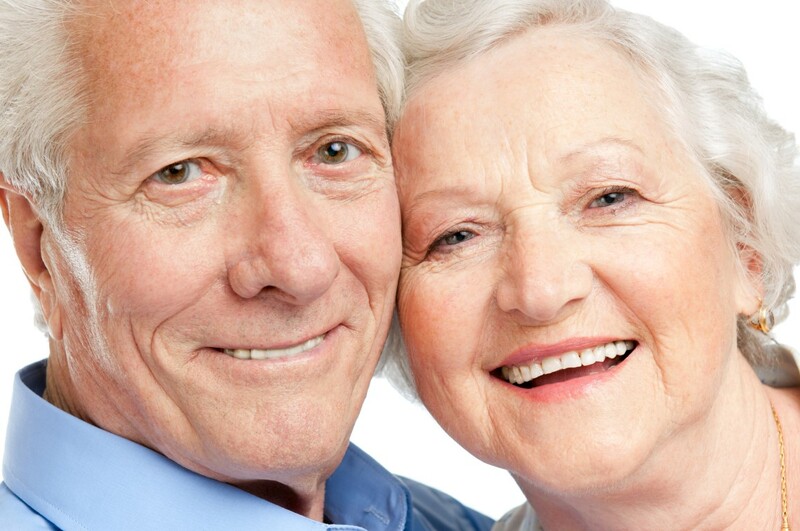 For more information about our affordable dentures or managing any dentures you already have fitted, contact us today. © 2016 Clendon Dental Centre. All Rights Reserved.